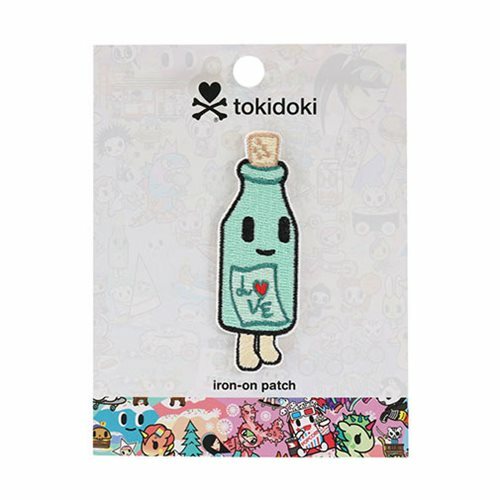 Wear this cool patch on your jacket to show your love for Tokidoki. The Tokidoki California Dreamin' Romantico Iron-On Patch with its message-in-a-bottle theme just might make California dreamin' a reality. Collect all the Tokidoki iron-on patches (each sold separately)!